The most expensive technologies which were available only in the luxurious cars are now being provided in most of the cars being manufactured these days. Due to the emergence of self-driving technology, automotive industry would be changed forever. Nissan is on its way to make affordable semi-autonomous cars. In the US all the cars will get automatic emergency braking by the year 2022 and these will cost much less than the most expensive luxury cars. This is happening because lane departure and blind spot warnings have proven to reduce accidents to a large extent. But still, these systems need to be executed properly. Nissan Rogue, the most popular car of Nissan in the US, will be made a semi-autonomous which will be launched soon in the US. 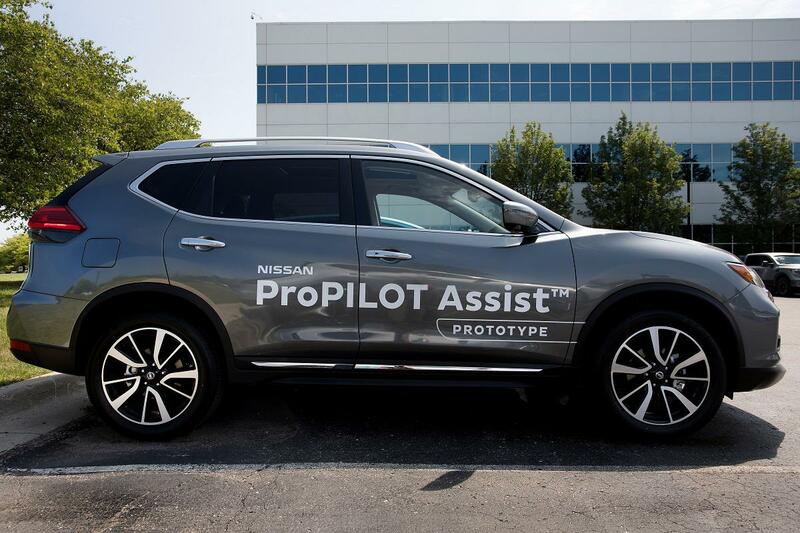 Nissan is getting its car the ProPilotAssist. But for now, these systems will be limited to highways only. It is a partial autonomous system which helps the car to remain centered between lanes during driving. It also has the stop-and-go feature which enables the car to stay centered between the marked lanes on the highway during traffic. But the car is supposed to launch not before February but soon. The Rouge 2018 will be the first to stand for the company’s platform for self-driving technology. The ProPilot Assist is a Level 1 self-driving system allowing the vehicle to control the speed and distance with respect to the other obstructions on the road with minimal input from the driver. The car is equipped with cameras and sensors which detect the lane marking on roads and then the various different type of systems such as adaptive cruise control, lane-keep, and blind spot detection systems help to keep you between the lanes until you change the lane on purpose. ProPILOT Assist is a partial autonomous function leveraged by its Intelligent Cruise Control (ICC) and Steering Assist systems. ICC is used to enhance the stop and hold feature. Because of this feature, the vehicle does not get separated when the vehicle stops. The steering assist provides the lane centering capability as opposed to ‘lane-keeping’ which can bounce the vehicle between lane markers. How does ProPilot Assist works? The buttons to activate the ProPilot Assist are present on the steering wheel itself. Two keys are needed to start up the ProPilot Assist feature. But first, we have to gain some speed and then reach the blue colored ProPilot Assist button on the steering wheel. Press the adaptive cruise control button. Now the instrument panel’s gray steering wheel will change its color to green which means that the car is driving itself now. 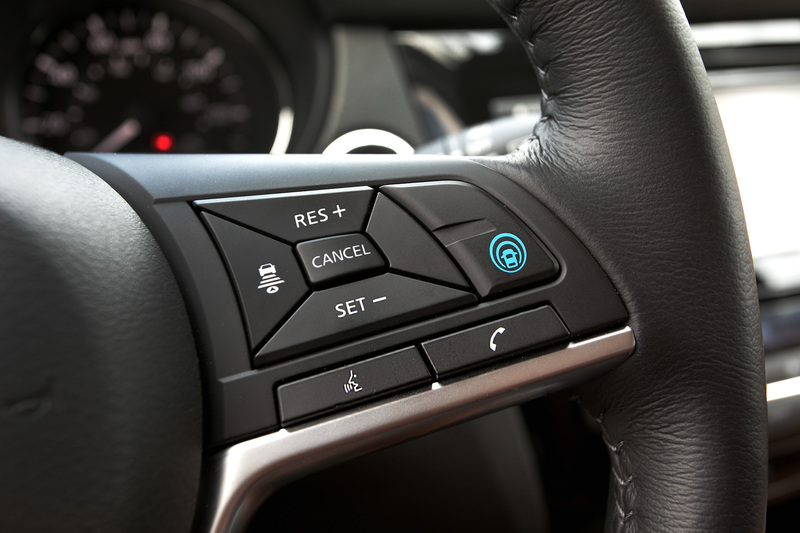 Once the system is turned on, the sensors detect that if the driver’s hands are on the steering wheel or not, and if not the system sends an audible and a visual message to the driver regarding that. You can even change the direction by just flicking your directional sensors. At this point, the steering turns gray again and needs a few seconds to turn to green again, with the driver firmly controlling the car. ProPilot Assist uses a forward-facing camera, forward-facing radar, sensors and numerous other electronic controls which help the vehicle to stay centered in the lane. Basically, ProPilot combines two functions: adaptive cruise control and lane centering assist. Lane centering assist keeps the car aligned centered in the lane. It is a type of Level 2 autonomy brought up in this car which uses two features to bring the self-driving experience to the user. Apart from having all such features, the driver still needs to be attentive for any potential hazards which might occur like other cars merging into your lane. The sensors might not recognize another car until it is very close and then it will take sharp turns. Faint lane markings, fog, rains can be a problem for detecting the lane marks properly. And if the roads are covered with snow, the lane markings won’t be visible and the autonomy won’t work in that case. The Rouge is the fifth best-selling car in the US and since it is an affordable car, the technology will reach to various users since the high-end technology cars are too costly to be owned by everyone. The launch of Nissan Rouge is to make the technology available to wide range of customers and bringing this to the mainstream. The company has also mentioned that it will add steering, braking, and accelerator assistance for multi-lane highway driving soon. And probably in the next four years, it will add city driving abilities. For 2018, the Rouge will be most expensive car compared to the other cars since it will be available in a premium package. ProPilot Assist seems like a positive sign the technology is moving forward significantly. Nissan took its time to build up such a car but it may pay off well. Honda, a leading brand in the US is a couple of years ahead of Nissan and launched its semi-autonomous car with driver assistive controls two years back. 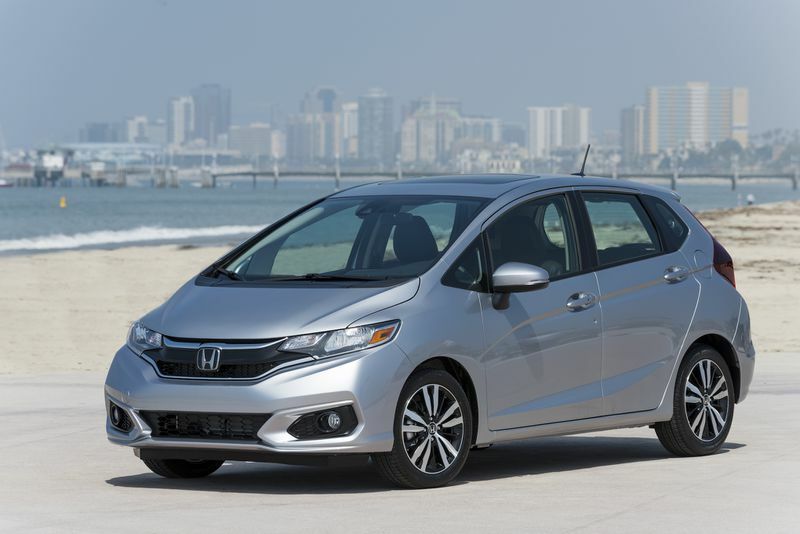 It has launched the Honda Fit which is one of the least expensive cars in the US with Level 2 autonomy. The Fit is made for everyone related to their needs and requirements i.e. for the young generation, compact and efficient and for the elderly, tall doors and simple controls. But it is a bit too mainstream. Traffic, Air Pollution, climate change, road fatalities etc. are the major reasons for switching over to autonomous vehicles. Nissan is on this mission in a smarter, safer, efficient and more enjoyable way. The major goal is to achieve zero emissions and zero fatalities on the roads. Nissan is heading forward to achieve this goal. It does not focus on moving humans from the driving seat but to build a safer driving experience. Nissan Intelligent Driving aims at giving customers more confidence while driving through enhanced safety, better controls, and comfort. 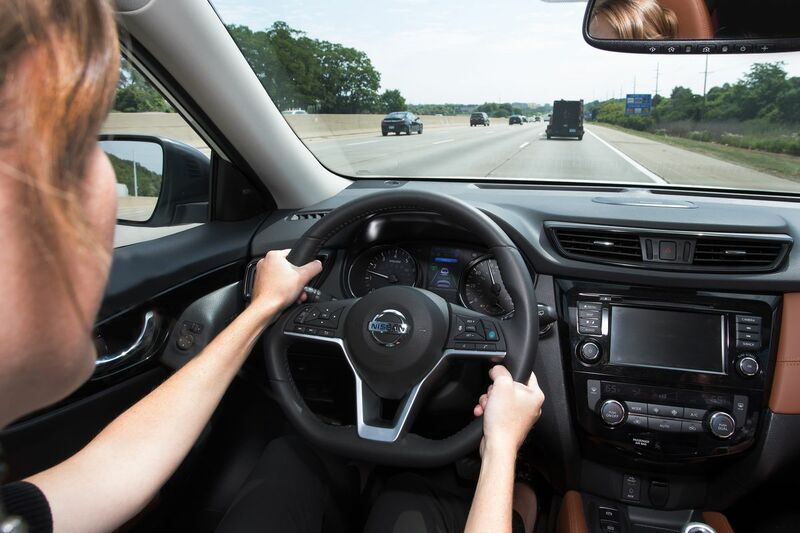 Driver Assist technologies can already be found in Nissan vehicles. Nissan Intelligent Power aims at producing minimum emissions and increases fuel economy. Nissan is continuously working forward to achieve zero emissions mobility by enhancing the internal combustion engines and using the most advanced technologies in their cars. Nissan Intelligent Integration keeps customers more connected by conveniently linking Nissan cars to the wider society. Nissan is helping to build a sustainable ecosystem enabling cars to interact with people, other cars, and road infrastructure. This approach will eventually lead to remote vehicle operation, reduced traffic jams, more efficient car-sharing, and improved energy management.